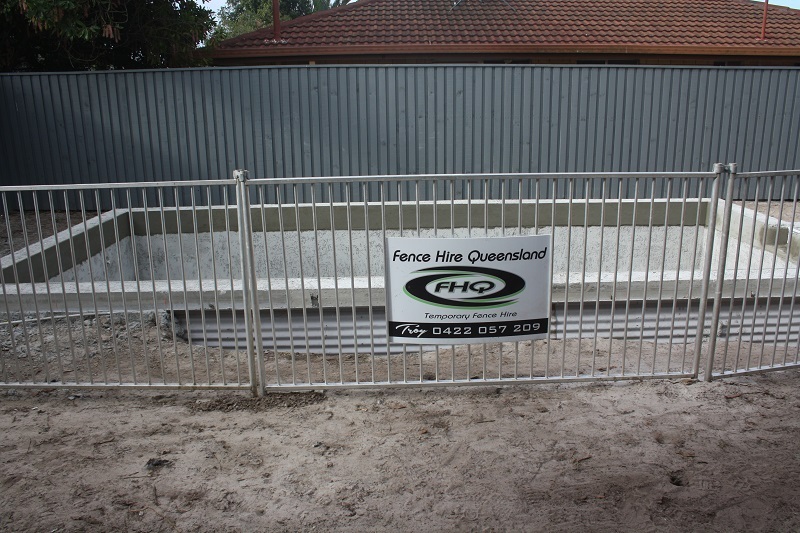 FHQ is a family owned Gold Coast Business supplying the Gold Coast and Northern Rivers areas for the past 10 years. We pride ourselves on our customer service. 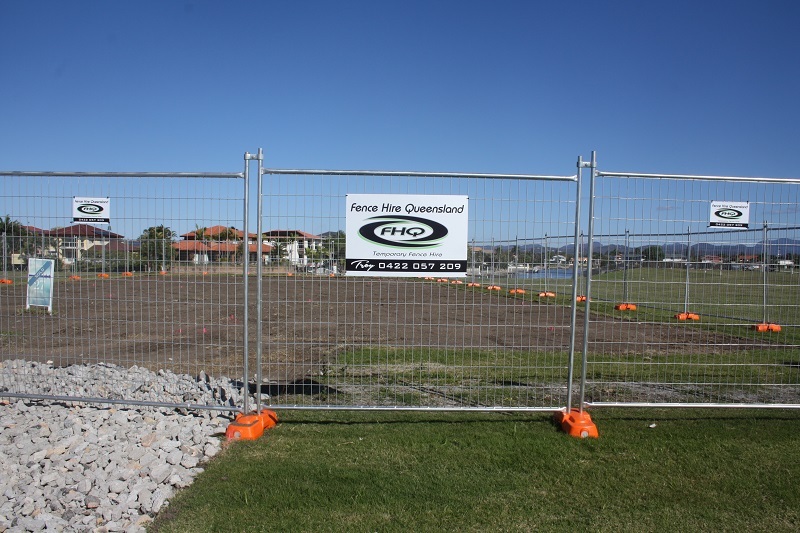 Fence Hire Qld will work to give you the best pricing available for your fence hire requirements.